King Of Anarchy Cream Silk Soap. 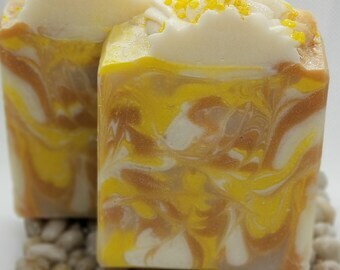 Coconut Milk Soap. Cold Process Soap. 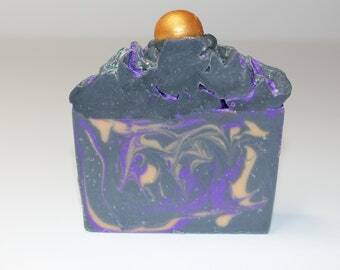 Sun Bliss- Handmade, Cold process soap. 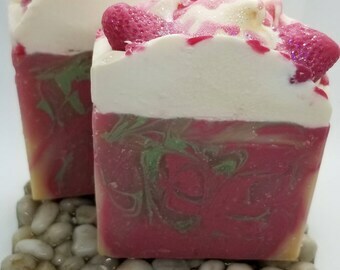 Black Raspberry Vanilla- Handmade, Cold process soap.